The Law Offices of Josh Sacks, P.C. is a respected, AV-rated law firm, with decades of experience and a track record of proven success. 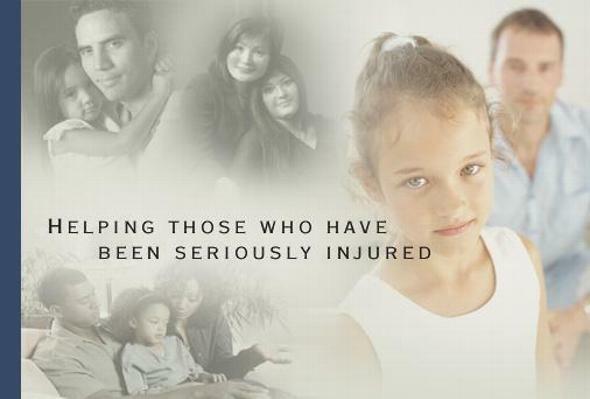 Josh Sacks represents individuals and families who have suffered catastrophic loss. He has been practicing law for over twenty years and has been recognized by his peers as a leading advocate in the area of personal injury litigation involving complex or serious medical harm. He lectures frequently to the legal and medical communities and has extensive experience with and knowledge of medical-related issues. Jeanne Sacks is a recognized and well-versed advocate for children, currently accepting private cases and Court appointments as a Guardian ad Litem in domestic matters in Forsyth County. Please feel free to contact us for a case evaluation.